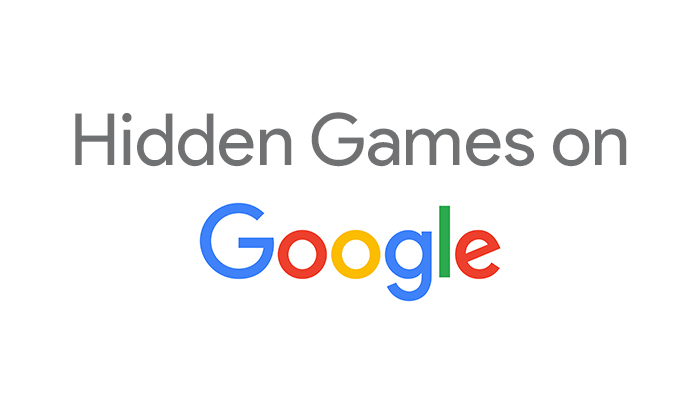 HomeGoogleHidden Games on Google Products? 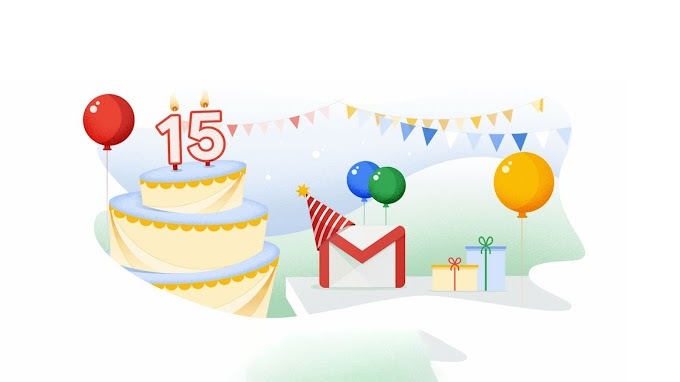 Hidden Games on Google Products? Are you bored at office? Nothing to do while travelling in the bus? Wanna have some fun during a samll break? 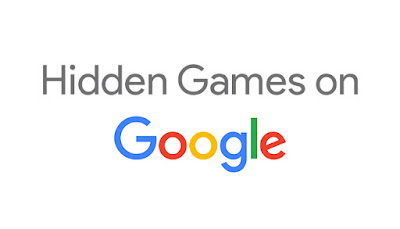 Ok, Google, the search giant, have some hidden games on it's search engine. Give them try! 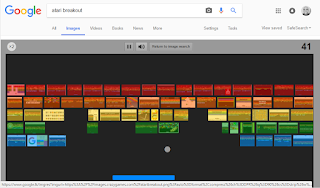 This is a game found in Google Image search. 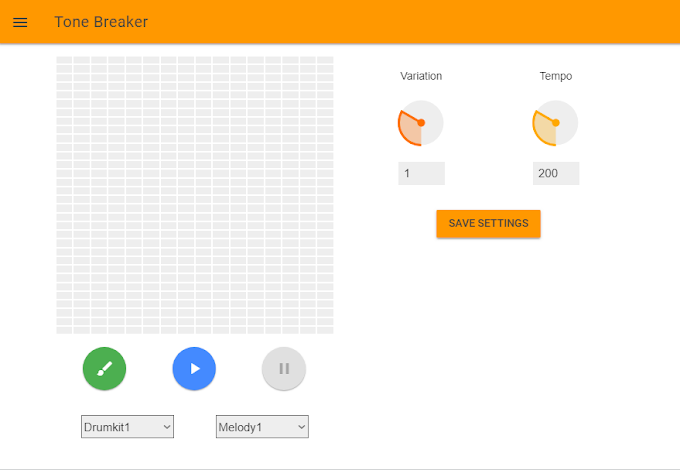 It's an arcade game to break bricks with a ball and a paddle. Use your mouse to move the paddle. 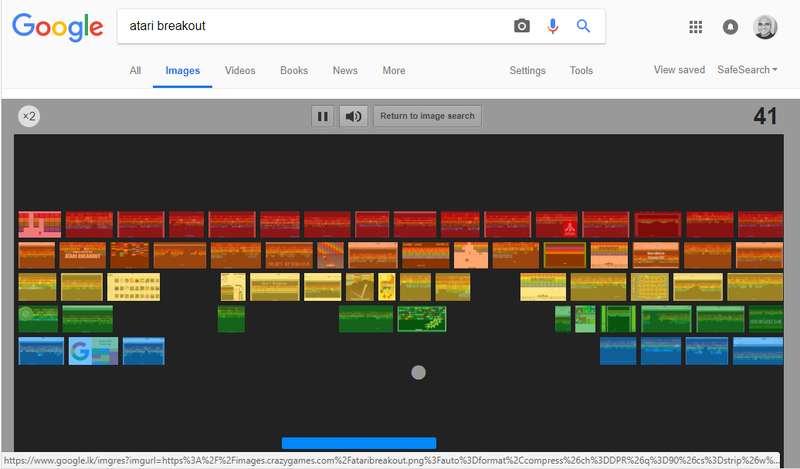 To play this game, go to Google Image Search and type "Atari Breakout" and press Enter. This is another game that exist in Google Search. 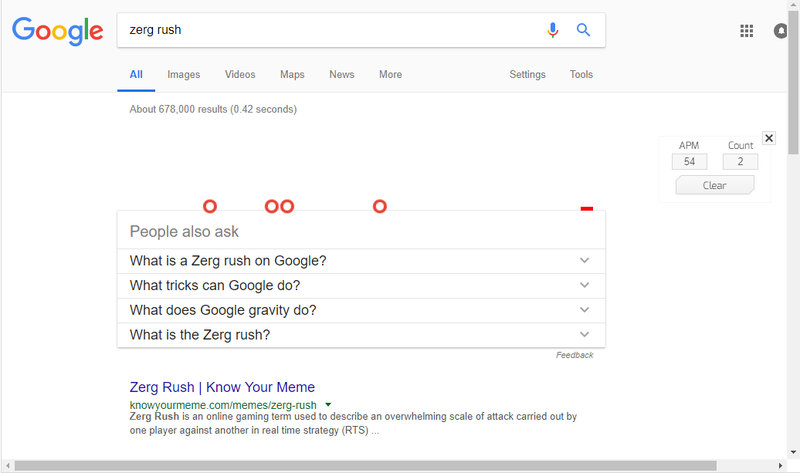 Just type "Zerg Rush" in Google and on the search result page, a huge number of letter "Os" will start scrawling in to the page eating your search results. Use your mouse and kill them to earn points. 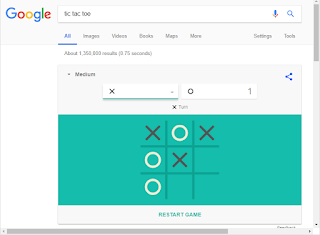 Game ends when all search results are been eaten by the letter "Os". "Pac Man" is not unfamiliar for you. 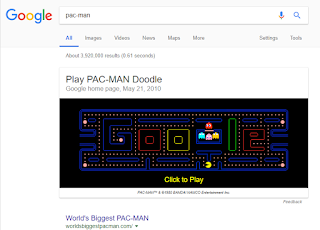 Yes, this game is not hidden, it was really introduced as an Google Doodle to celebrate "Pac Man's" 30th Birthday. 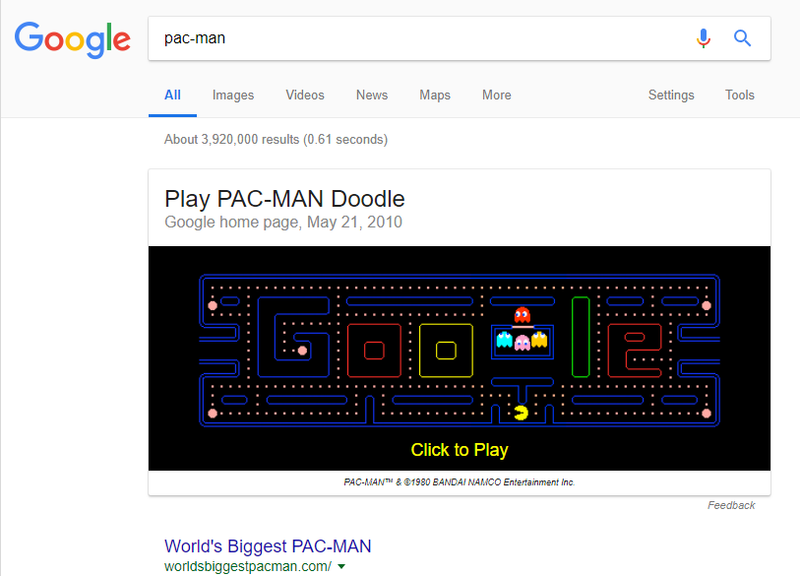 Just type "Pac-Man" in Google Search. This is an old school game we used to play. Simple but fun to play when you are bored. 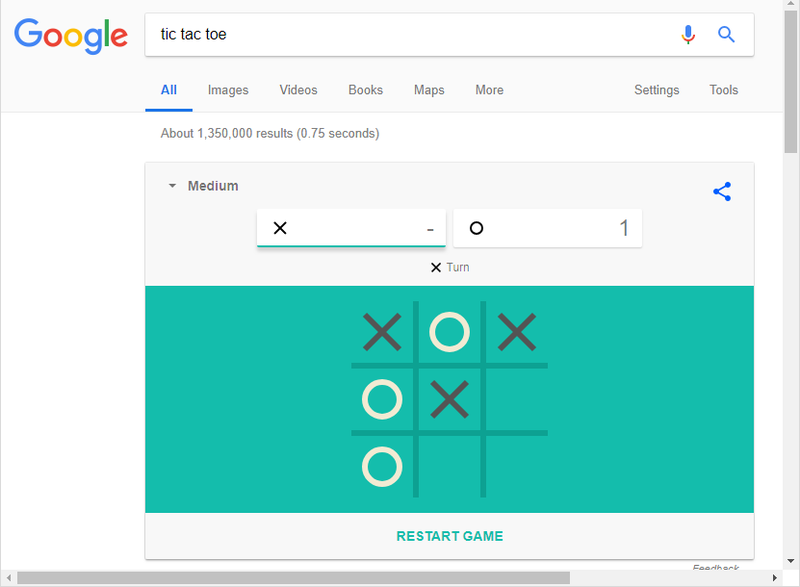 Type "tic tac toe" in Google Search to play this game. Solitaire is another popular game. 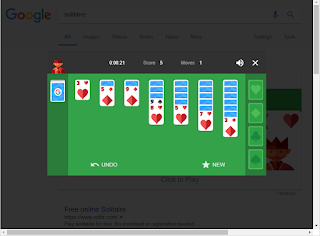 Yes, you can play solitaire on Google Search Engine. 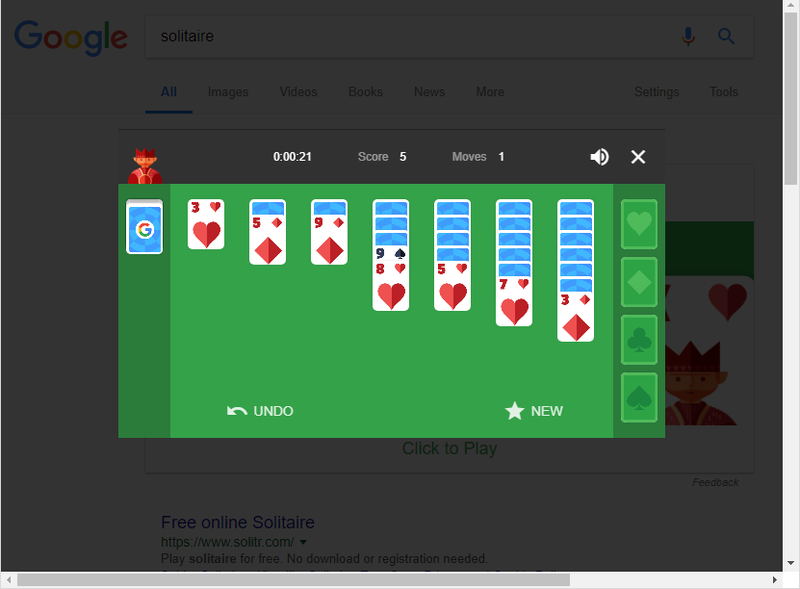 Just type "solitaire" in Google Search. Cool! huh? 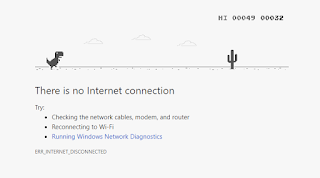 Last but not least, the "T-Rex Game" is available for Chrome users. The important thing is this game is available when you can't connnect to the internet. Yes, this is available on "Unable to connect to the Internet" screen of Chrome Browser. You'll see a tiny dinosaur. Just press Space key to start the game. This is helpful to have fun when you lost internet connection.